If you are honest with yourself, you would have to admit that a good amount of your time at home is spent in the kitchen. Whether after school or work, friendly gatherings, or the holidays the kitchen is the most popular room in the house. It makes perfect sense since the kitchen is where all the food, snacks and drinks are kept. However, in addition to all the goodies, the kitchen tends to house a whole lot of other items making it somewhat cluttered, and, of course, if it hasn’t had any tender loving care of late, can be quite outdated. With that said, the folks here at Construct-All USA, Inc. encourage you to take advantage of our top-rated Murfreesboro kitchen remodeling designs and services. When the holidays arrive or perhaps family dinners and gatherings are planned throughout the year, it can be somewhat difficult to enjoy your kitchen space if it is both cluttered and unattractive. A cost-effective, affordable and stylish kitchen remodeling experience is the perfect solution for you. That’s where our professional contractors come in. Our team of experts is licensed and certified, highly experienced in all facets of home improvements, and are every bit courteous and anxious to provide you with all the insight needed for your kitchen remodeling project. 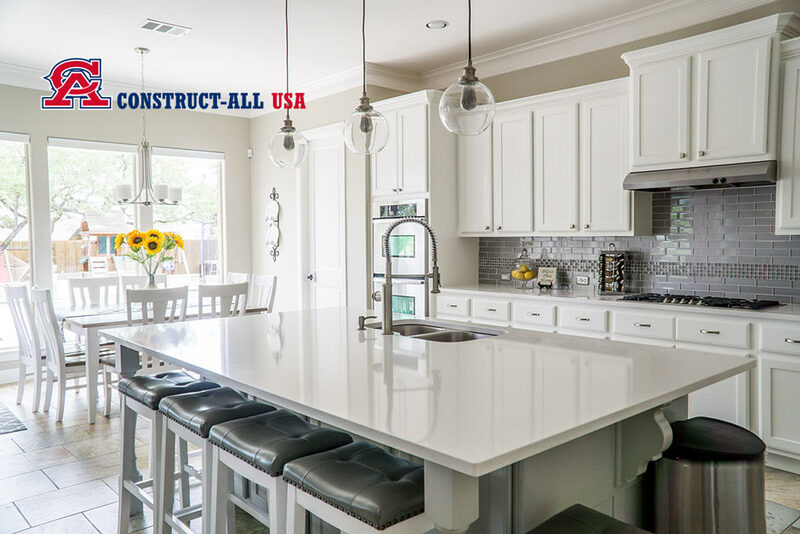 Here, at Construct-All USA we offer countless options for achieving the style, look and décor you want while achieving full functionality of your kitchen as well. Our expert consultants and designers are on hand to assist you with all your important decision making. 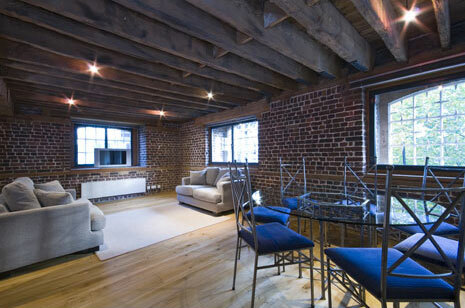 From materials, color schemes and patterns, to appliances, lighting and flooring we handle it all. Our team is on hand to answer all your questions and address your every concern. We are committed and dedicated to providing only top of the line designs and services to all our valued clients. 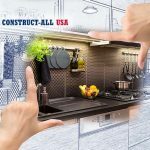 Here, at Construct-All USA you are our number one priority which is why we are willing to go the extra mile to provide you with the best all round Murfreesboro kitchen remodeling experience possible. We take tremendous pride in our fast, efficient, professional and non-disruptive remodeling services as well as our ability to present with a mess and dust free project that will not affect the air quality of your living space. We offer attractive timelines, affordable prices and a team of experts you can trust. Whether you are in the market for a simple cabinet makeover, new countertops, new flooring, a lighting system upgrade, or an entire kitchen renovation we are the team for you. Our team has exactly what it takes to bring your dreams to fruition and create and design the ideal layout and décor for your newly remodeled kitchen. Having earned ourselves a spot at the top of the marketplace charts, our expert team stands ready to serve you. Everybody loves home improvement projects and surely upgrading your kitchen, the most popular room in the house, with our quality Murfreesboro kitchen remodeling products and services is a project well worth investing in. Imagine that new flooring, lighting system, stylish countertops, or even those newly designed kitchen cabinets. A dream come true! All you need to do is give a shout out to our team and schedule your free consultation. We will come out to your home and help you decide on the perfect customized kitchen design and layout to suit both your every want and need. Don’t delay. Contact our friendly, professional team today. We look forward to serving you and send along wishes from our family to yours for a safe and happy holiday season! !